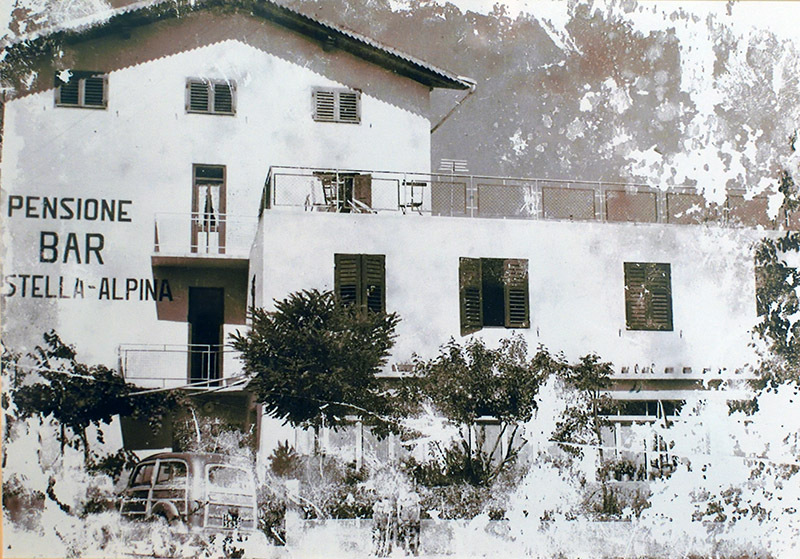 The history of the Stella Alpina management has always been connected with Weber’s family. 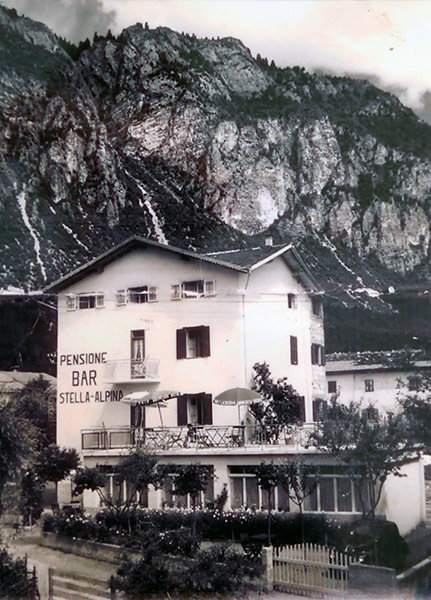 It was 1952 when Mr Bruno and his wife chose to make of their home, built with the sacrifices of the parents emigrated in America in the 30’s, a cozy bar with an overlooking garden to welcome the local people and the tourists of the village. 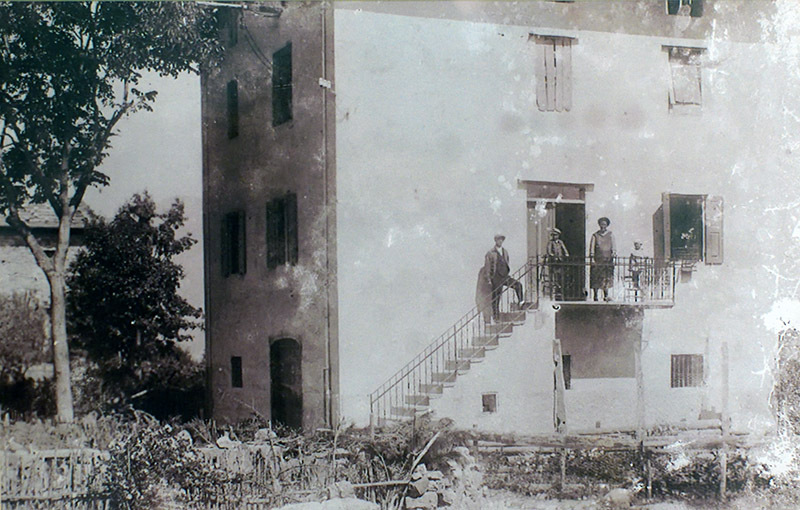 In the following years, they’ve been growing and they started to add few rooms to their home, which gave birth to the “Pensione Stella Alpina”. 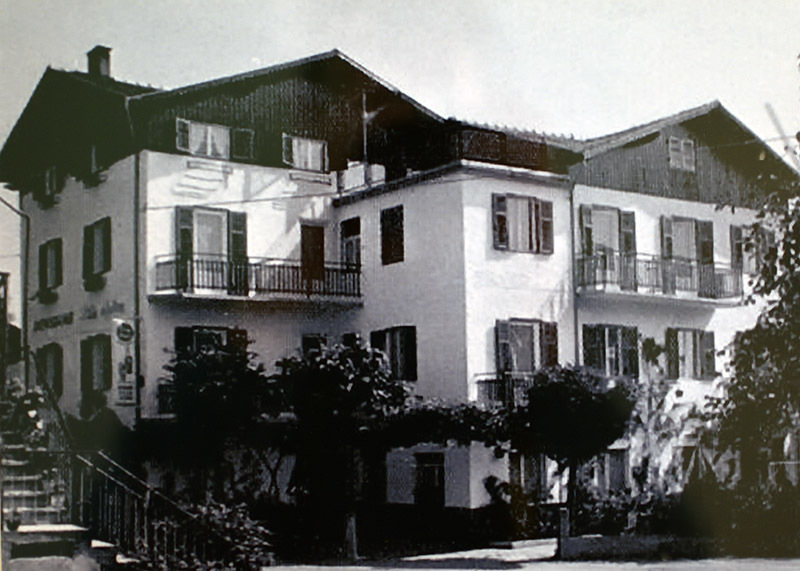 In 1978 the management moved to the 5 sons: Fabio, Gigi, Franco, Piero and Lucia. 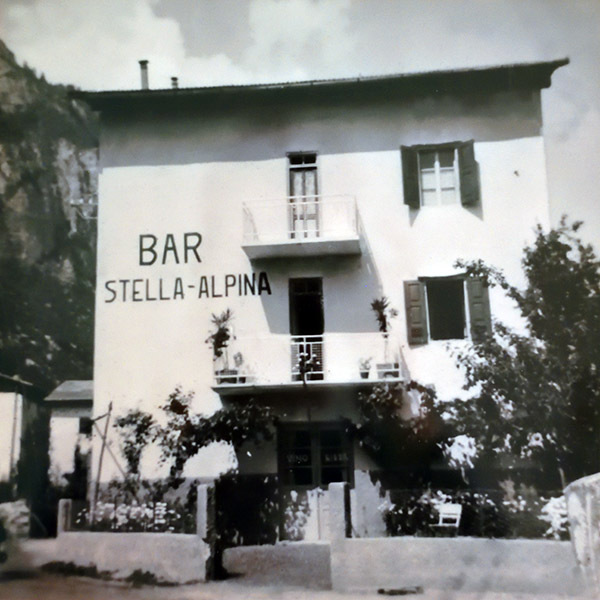 They looked after Stella Alpina with the same passion transmitted from the parents until 2014 trying to conciliate tradition, hospitality and a special care of the kitchen, the real pride of their home. Was 2014, when Franco decided to continue this unique adventure with his family, encouraged from his wife and sons, because this is not just a job for us, but a lifestyle. That’s might be the reason why our guest often become our friends.